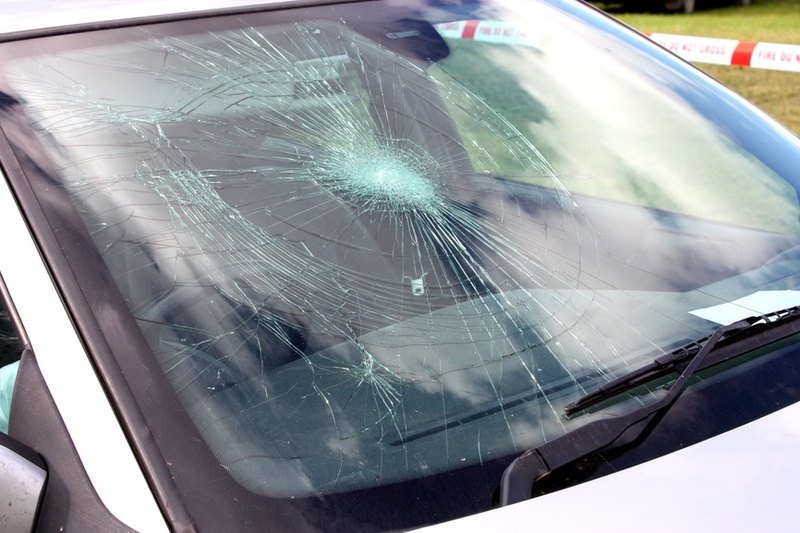 When you get a damaged windshield, even though the damage seems very minor, if the damage can be repaired, it is important to repair the chip as soon as possible. 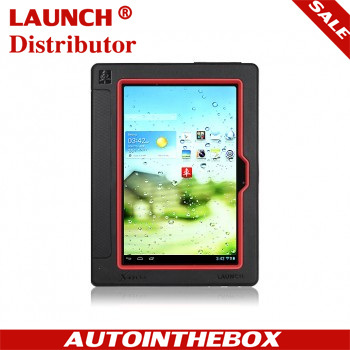 If dirt and debris are embedded into the area of the chip, it will make the repair less effective or even impossible. 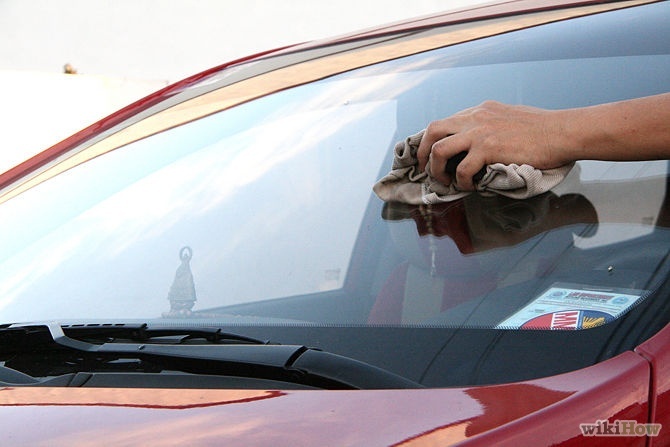 Here comes our question: how can I know that my damaged auto windshield is still repairable? 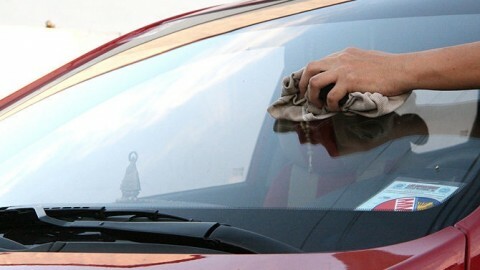 Auto windshield damage can be cracks or chips, or minor damage, like scratches. In general, most chips and cracks can be repaired, but it always depends upon four factors: the size, type, depth, and location of the damage. So before trying to seek out the proper answers, I want to set forth some information about windshield crack types firstly. 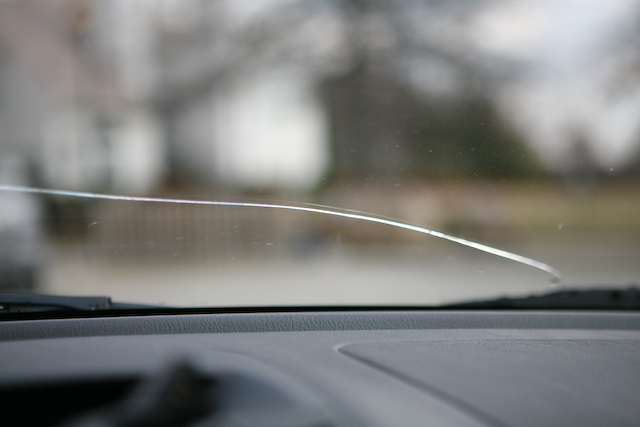 There are many different types of windshield cracks, but most of them occur from an object impacting the glass. 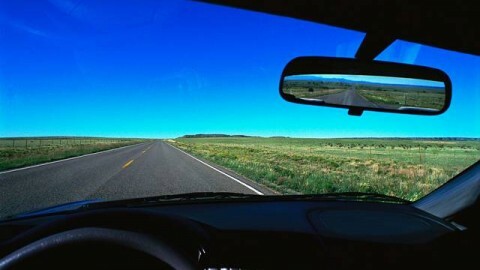 And the type of crack caused by impact is often determined by where the object strikes the windshield. 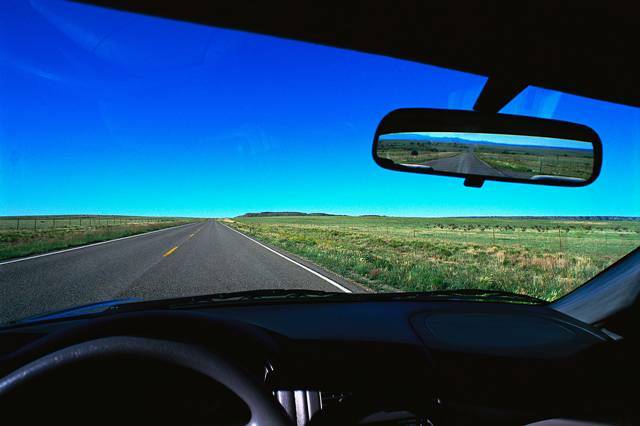 People have summarized twelve common types of windshields. They are bull’s eye, chip, combination break, crack chip, edge crack, floater crack, half moon, long crack, pit, star break, stone break and stress crack. 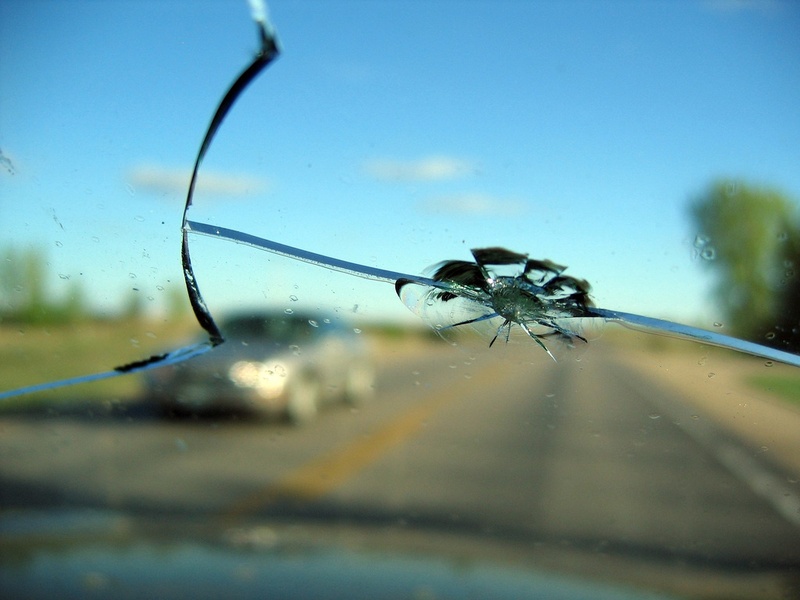 Bull’s eye crack refers to damage to glass caused by something circular, typically with a cone in the outer layer of the glass. It is similar but larger than a chip. 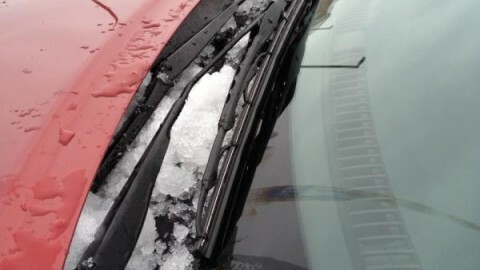 Chip is damage leading to a small piece of glass to come off the windshield. Combination break is a combination of multiple types of breaks. Crack chip refers to a single crack that can be covered with a quarter of an impact point. 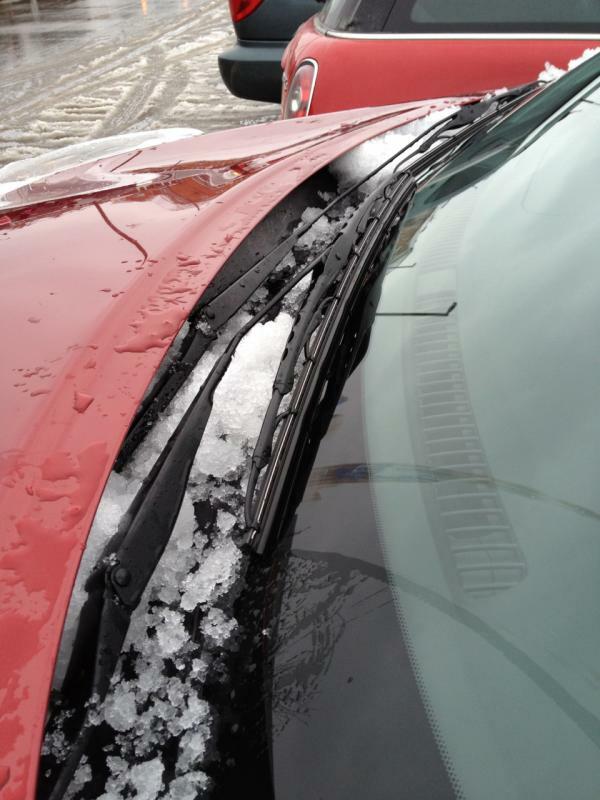 Edge crack is a crack that starts within 2” of the edge of the windshield, or reaches the edge of the windshield. 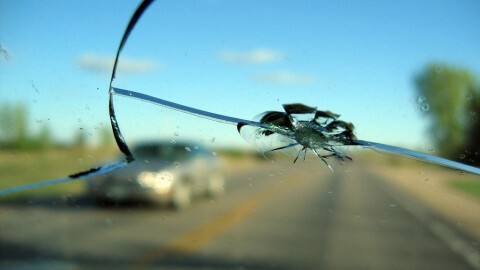 Floater crack is a crack that starts in the middle of the windshield. Half-moon damage is similar to a bull’s eye crack, but it is not completely circular. Long crack is over 6″ (15cm) long, and thus hard to repair. Pit refers to an area where a small piece of glass is missing. Star Breaks are series of short radial cracks coming off of the impact point, resembling a star. 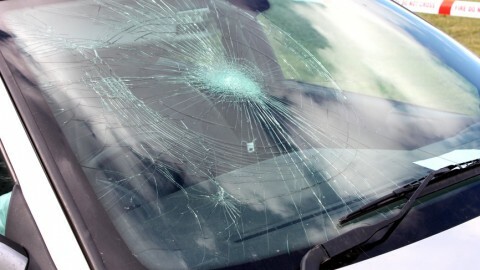 Stone Break occurs when hard item such as a stone hits the windshield. It can then become a large crack over time. 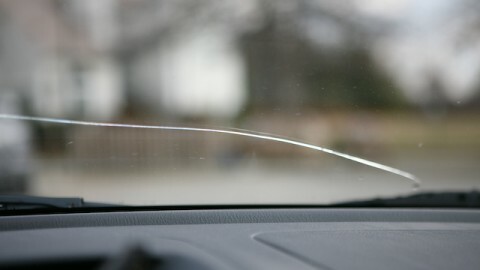 Stress Crack is such a crack that occurs without anything hitting the windshield, typically due to a large variation in the temperature. 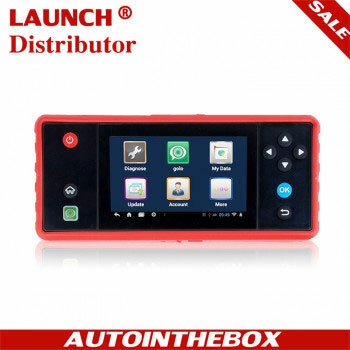 The assessment varies on an individual basis, and a determination is made based on the technician’s own skill with equipment, the expectations of the customer, and the probability of a high quality repair. Then we’ll go on with the four factors: size, depth, type and location. Size and depth are important in making a repair determination. Pretty much any shop should be able to repair chips of about one inch diameter and cracks about three inches long. And traditionally, any crack larger than a dollar bill could not be repaired. However, for sure, you need to check with your local technician. 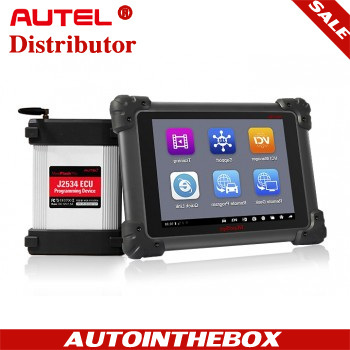 Star break, bulls-eye or half-moon, crack chip or pit can be easily repaired while combination break is more difficult. For the location of the damage, the technician is required to fully see it, or he may not be able to successfully repair it. As to repair work, even good repairs may leave behind some discoloration, mistiness or unevenness. For example, the technician must consider an area of potential line of sight over the steering wheel if the damage is in the driver’s line of sight, because this can vary depending upon the height of each driver. At the very last, I’ll list some damages that usually cannot repair. They are damage deep on both layers of glass, damage over rain sensor and internal radio antenna, damage that reaches into the driver’s critical viewing area, complex multiple cracks, very long cracks (i.e. over 18 inches long), contaminated cracks and edge cracks and chips. Previous PostWhy to add a transmission cooler?